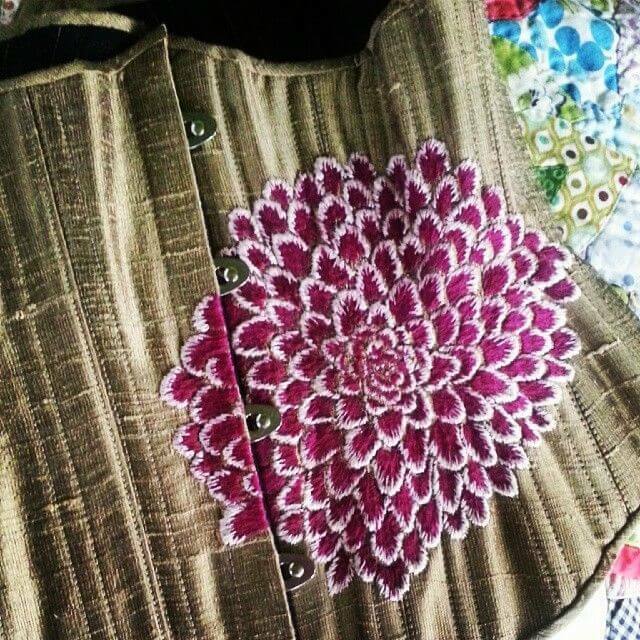 Piper Ewan Dahlia Corset. I've had dreams about this embroidery. Via Piper Ewan's Pinterest. Though I can't sew for anything, one of my hobbies when I really need to decompress and unwind is embroidery. I'm not even slightly good at it yet (my brain has this annoying habit of forgetting everything I've learned if I go more than a day or two without practice on a more complicated stitch), but it feels very meditative to me. My mind slips into this weird state between hyperfocus and calm, and time just sort of melts away. One side effect of my poor attempts at embroidery is a newfound appreciation of a real artisan's skill. When you don't have a background in sewing, a lot of the work that goes into making clothing - especially underclothing - becomes invisible. Without someone else to "translate" what you're seeing, so to speak, hours and hours of incredibly fine, expert-level stitching can seem ordinary, commonplace, or unremarkable. Lately, several indie designers have made unique embroidery the central focus of their work. While embroidery, like lace, has always been a key component of intimate apparel, these three designers push the concept to brand new places. The fanciful nature of FRKS' embroidery work belies the time-intensive detail these pieces require. Every item is made to order and embroidered by hand. There are no prefabricated, iron on patterns here. This is lingerie as wearable art. An Instagram discovery, I knew I had to share Nada Adel to TLA when I first caught sight of the hot shorts below. These pieces lit a fire within me. I had to talk about them to everyone I know...and that doesn't happen everyday. 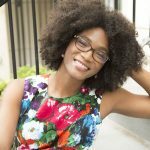 Dottie's Delights is famous for using vintage-inspired silhouettes, and their unique (and occasionally vintage) fabric choices are unlike anything else in the lingerie industry. These lushly textured pieces are the perfect platform for displaying the skills of the brand's designer, Stephanie Kuhr. 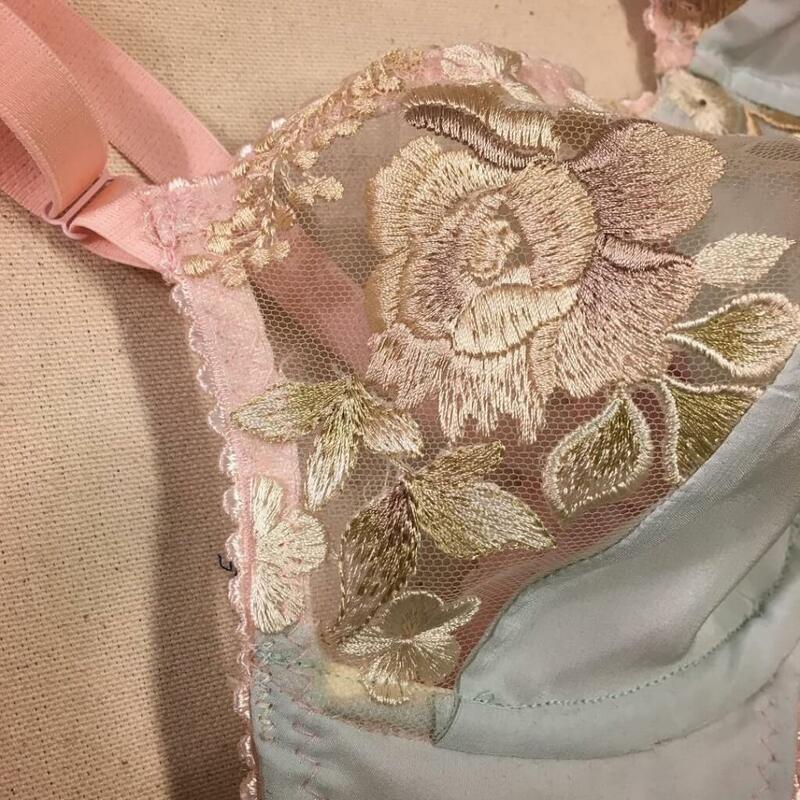 Do you have any thoughts on embroidered lingerie? Would you try any of the items featured here? I’m a needlepointer, and was looking for peeves with real embroidery, not just am applique. I gravitate to pieces with 3 dimensional embroidery and beading. id like to see more, esp in graphic vs floral motif. For heavier, three-dimension embroidery and beading, I might take a look at the independent corsetry community. Emiah and Sparklewren in particular do some really fine work in that area.